AR is one of the newest and fastest growing technologies in history. It is a unique way of layering images and information in a world within our own. Only viewable by mobile devices, AR is an amazing new opportunity to bring artwork to patients, staff, and families in medical facilities and beyond walls. Our first Augmented Reality project features the work of Shuli Sadé in our Gallery in the Gardens. 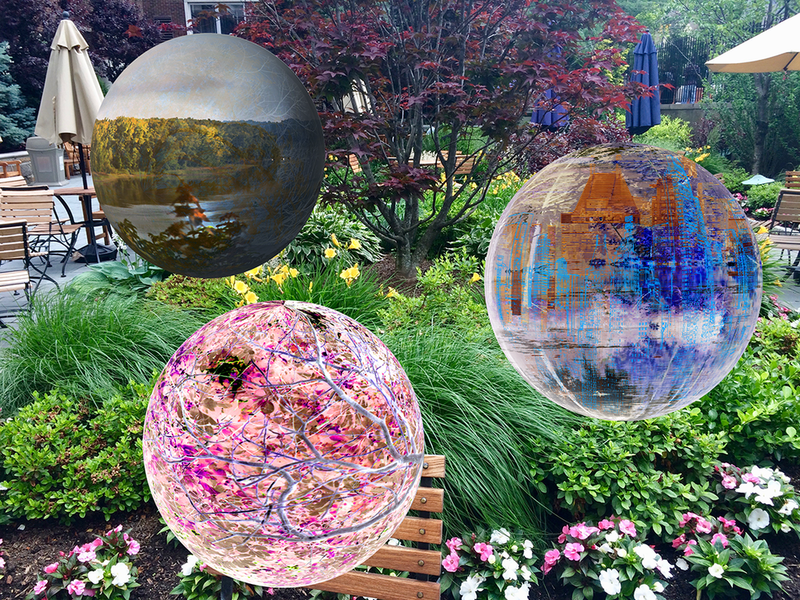 DayDreams: An Augmented Reality Art Installation is the exhibition of over 100 works of art and poetry digitally overlaid on Montefiore's Lobby and Gardens. The show is in partnership with AR company Membit Inc.
To commemorate our new Augmented Reality Art Collection, we are purchasing an artwork featured in DayDreams and placing it in a patient area permanently, where it can be enjoyed by patients and families. Stay tuned for the official announcement and unveiling!